Global Infrastructure Group supports the safe operation, management and development of both existing and new assets. 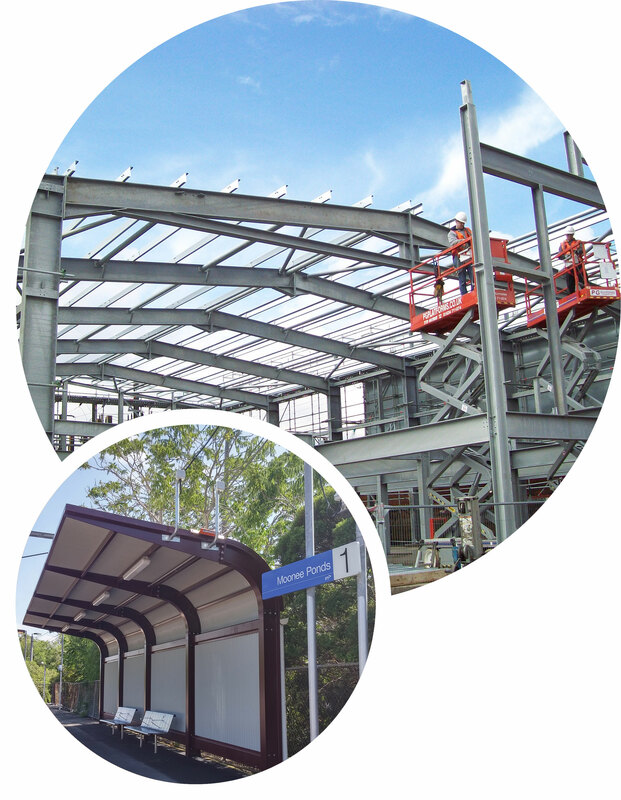 We provide turnkey general construction solutions for industrial and commercial projects, from acquisition to completion, tailored to suit each client’s specific requirements. This can include the specialist skills and trades needed for the construction of sub-stations, industrial and commercial warehousing and new build or refurbishment projects including listed structures, incorporating power, telecoms and signalling equipment rooms. Our ultimate aim is to assist our clients to reduce the risks associated with their construction, maintenance and refurbishment projects.